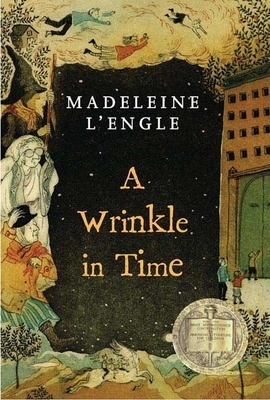 A Wrinkle in Time: The Graphic Novel by Madeleine L'Engle; adapted & illustrated by Hope Larson: A graphic novel adaptation of Madeleine L'Engle's ground-breaking science fiction and fantasy classic. Intergalactic P.S. 3 by Madeleine L'Engle; illustrated by Hope Larson: Visit the world of A Wrinkle in Time in this standalone story!